Beautiful Gardens are one of UK’s leading landscaping companies and as a leading commercial and domestic landscaping company, which was established over 12 years ago, we pride ourselves in providing high quality hard and soft landscaping contracting services in Lichfield. Beautiful Gardens continue to expand on our landscaping services to provide visually impressive landscaping solutions and innovations for our Lichfield clients. 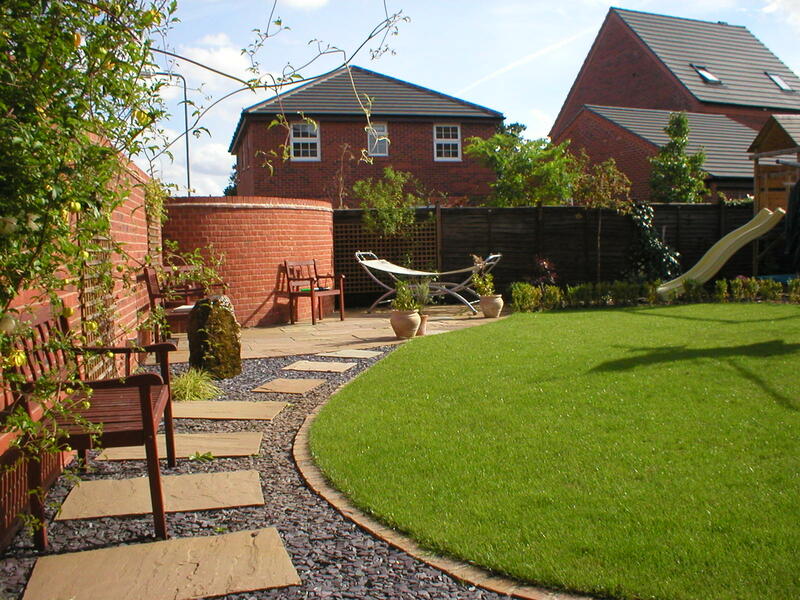 We work using the very best landscapers in Lichfield, our landscaping preparation and all of the landscaping itself is carried out by Beautiful Gardens only, as we do not utilise sub-contractors, and we use only the finest materials and equipment. Our broad range of services such as landscaping makes life easy for our Lichfield clients as we provide a single point of contact for all of your landscaping and gardening needs. We work directly with our clients as well as through our in-house team of Lichfield landscapers, we are able to ensure best value is delivered on all of our projects. With this ability to deliver quality service at competitive prices, our clients return again and again for guaranteed satisfaction for their landscaping needs and requirements. Finding reliable landscape gardeners in Lichfield can play a crucial part for your garden solutions, we can transform your garden with our highly skilled landscapers, the difference will be seen right before your very eyes if the right kind of landscaping company is being used. Even if you already have used a landscaping company or are looking to have a new one put in place, we focus on high quality landscaping for our Lichfield clients that delivers overall success for you and your garden. 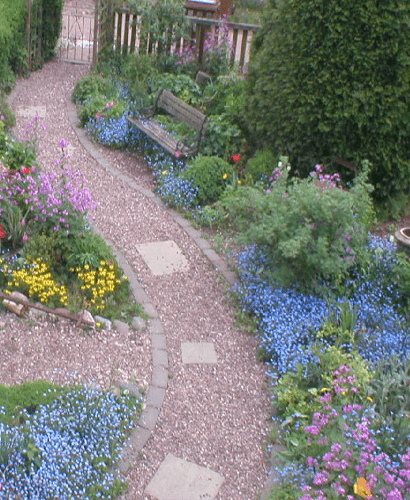 If you are based in Lichfield and are looking for professional landscapers get in touch with Beautiful Gardens today.